Home News Dhadak’s Trailer is out and it’s all about Love and Udaipur!!! Dhadak’s Trailer is out and it’s all about Love and Udaipur!!! Dhadak Movie’s Trailer starring Janhvi Kapoor and Ishaan Khatter is out and the romance entwined with the magnificence of Udaipur is a must-watch! 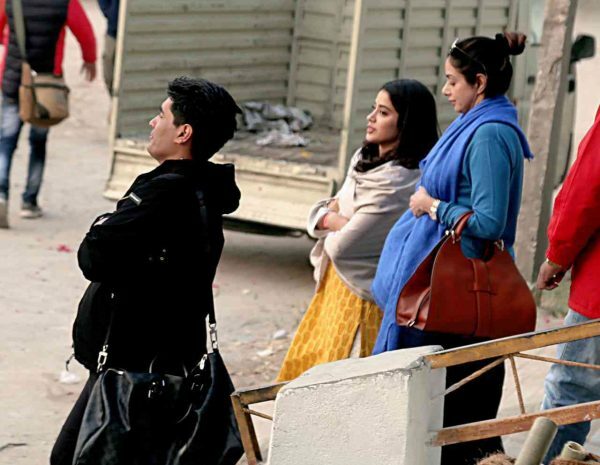 The shooting of the movie Dhadak started somewhere at the end of November 2017 in Udaipur. A lot of people had gathered then to watch the shoot. Udaipurites witnessed the sight of Late veteran actress Sridevi Kapoor with her daughter Janhvi Kapoor at Gangaur Ghat. The Dhadak Couple shared a lot of pictures from their Udaipur shoot. There have been a lot of movies, both Bollywood and Hollywood, shot in Udaipur. Dhadak makes an addition to the list! The movie showcases ornate architecture and grandeur of Udaipur at its best! The movie is directed by Shashank Khaitan is all set to rock the screens on 6th July 2018. Tell us in the comment section- Will you go to watch this movie in theatres?